Provide comfort for the family of Bobby Gevedon with a meaningful gesture of sympathy. Bobby Gevedon of West Liberty, KY, passed away Saturday, March 30, 2019 at the UK Medical Center, Lexington, KY, at the age of 81 years, 9 months, and 28 days. He was born Wednesday, June 2, 1937, at Panama, KY, son of the late Hervey Burnam & Jenny Conley Gevedon. Bobby was united in marriage to Janice Coleen Lumpkins on November 21, 1958. This union was blessed with two children, Roger David & Debra Lee. He was a retired Concrete Batcher. He was a Christian and attended the Index Community Church. He was a loving husband, father, grandfather, and brother and will be sadly missed by all his family and friends. In addition to his parents, he was preceded in death by his son, Roger David Gevedon; his daughter, Debra Lee Gevedon Elam; one grandson, David Zachary Gevedon; and two brothers, Homer Gevedon & Billy Gevedon. He is survived by his loving wife, Janice Coleen Gevedon; one granddaughter, Bobbie Jo Elam Wright & husband, Phillip Wirght; two grandsons, Victor Shawn Elam and Ethan Douglas Gevedon; three great grandchildren, Desirae Crowder, Halli Wright, and Hunter Wright; one brother, James & Minnie Gevedon; daughter-in-law, Nikki Gevedon; and son-in-law, Victor Charles Elam. Funeral service 1 p.m., Tuesday, April 2, 2019 at the Potter Funeral Home, with Bro. Sidney Gevedon & Bro. Mike Frisby officiating. Burial to follow in the Gevedon Cemetery, Centerville Road, West Liberty, KY. Visitation from 6-8 p.m., Monday, April 1, 2019 at the Potter Funeral Home. Pallbearers: Ray Gevedon, Sidney Gevedon, Steve McClure, Gary Cole, Marty Gevedon, Chris Gevedon, and Ricky Gevedon. Honorary Pallbearers: Phillip Wright, Victor Elam, Ethan Gevedon, Victor Shawn Elam, and Hunter Wright. 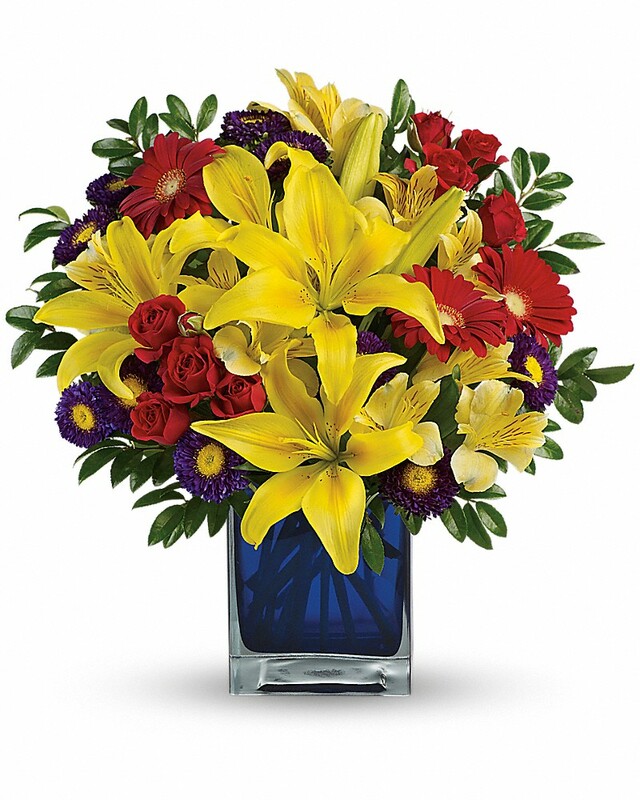 To send flowers in memory of Bobby Gevedon, please visit our Heartfelt Sympathies Store. Uncle Joe #onion, Aunt Laura sent flowers to the family of Bobby Gevedon. Sending my thoughts and prayers! Love you Desirae #ray! Uncle Joe #onion, Aunt Laura purchased flowers for the family of Bobby Gevedon.